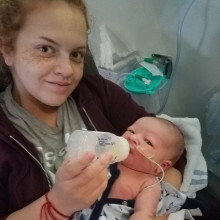 The Sick Children’s Trust has received £30,000 from Children’s Heart Surgery Fund as part of a three-year grant to ensure that families with children undergoing specialist heart surgery can be just moments from their child’s hospital bedside in free ‘Home from Home’ accommodation. 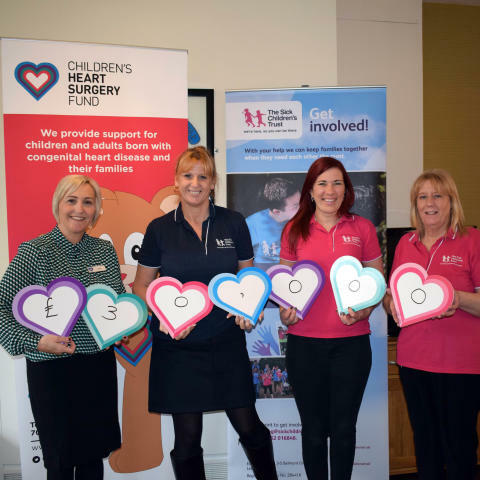 The generous £30,000 donation comes as the second instalment of a £90,000 three-year grant from Children’s Heart Surgery Fund. The charity, which works alongside the Leeds Congenital Heart Unit, supports adults and children born with congenital heart disease, and has awarded more than £500,000 in total to the Sick Children’s Trust for the upkeep and renovation of Eckersley House since 2010. Many children who need heart surgery in Leeds have to travel miles from their home to receive the specialist treatment they urgently require. The Sick Children’s Trust supports these families, and many more, by providing them with free ‘Home from Home’ accommodation. The £30,000 donation will go directly towards the running of Eckersley House, located on the hospital grounds. Eckersley House, just a few minutes’ walk from Leeds Children’s Hospital, is one of ten ‘Homes from Home’ run by The Sick Children’s Trust. Since opening 26 years ago, it has supported more than 11,000 families, providing them with much needed practical and emotional support. The yearly donations of £30,000 will fund 3,000 nights of accommodation. 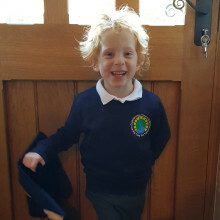 “As a charity that is entirely run on voluntary donations, we’d like to express our sincere thanks and gratitude to Children’s Heart Surgery Fund and all its supporters for this three-year grant. 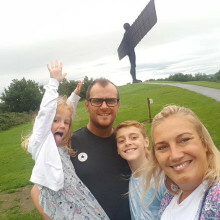 “Having a seriously ill child in hospital can throw life into complete turmoil as often the specialist treatment required means travelling for miles to a hospital far from home. Eckersley House, along with our other nine ‘Homes from Home’, provides families with a sense of stability during these traumatic times, but most importantly reassures a child that they are not alone. 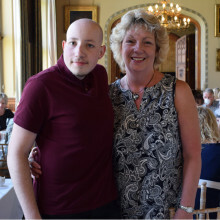 The Leeds-based charity funds ground-breaking new equipment, resources, training and research, as well as offering support for patients and their families whenever they need it. Children’s Heart Surgery Fund aims to ensure that the 450 babies, children and adults from Yorkshire and North Lincolnshire who need open-heart surgery every year have the best possible support, alongside their families. 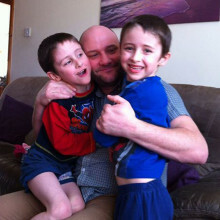 One family who has received support from both charities is Teddy’s. 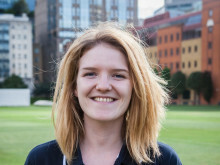 “Our funding for Eckersley House over the years is justified by the incredible work they do to support families living with congenital heart disease, and this year’s donation is no different. “Being able to stay in the hospital when your child is recovering from surgery is critical for families to get both respite and to save on unnecessary worry, journey time and expense.